Around 1918-1919, Mukul Dey made a trip to the Ajanta and Bagh caves to recreate the frescoes there. 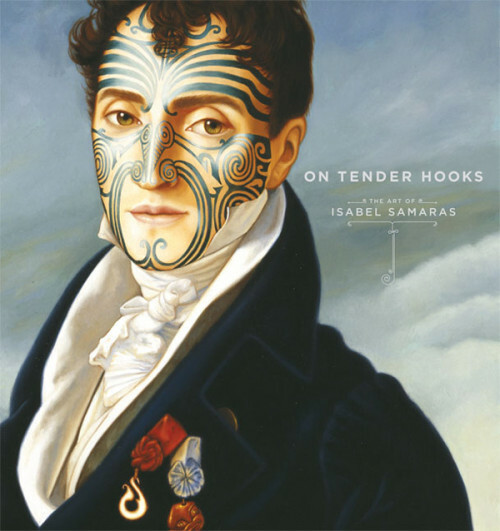 Dey’s circumstances were modest and the trip was funded by commissioned portraits. The work was eventually published in book form in 1925. 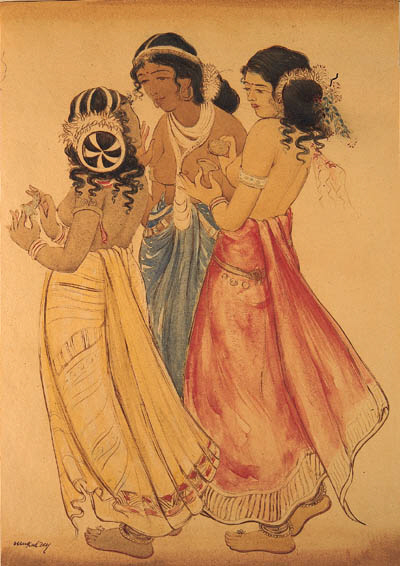 “Dancing Girls” is possibly part of this or at least inspired by Dey’s trip given the costumes and hairstyles. via Vintage Indian Clothing | From dawn until late into the night I worked. By…. 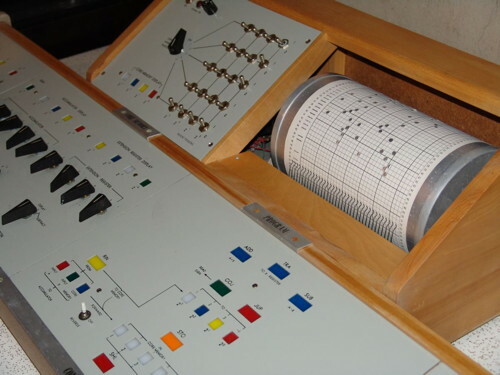 These are the retro stylings of a surviving example of the Arkay (later Comspace) CT-650 computer trainer, a historic computing device designed mostly as an educational tool and build almost entirely based on the plans in a book titled How to Build a Working Digital Computer. via How to Build a Working Digital Computer… out of paperclips | Evil Mad Scientist Laboratories. 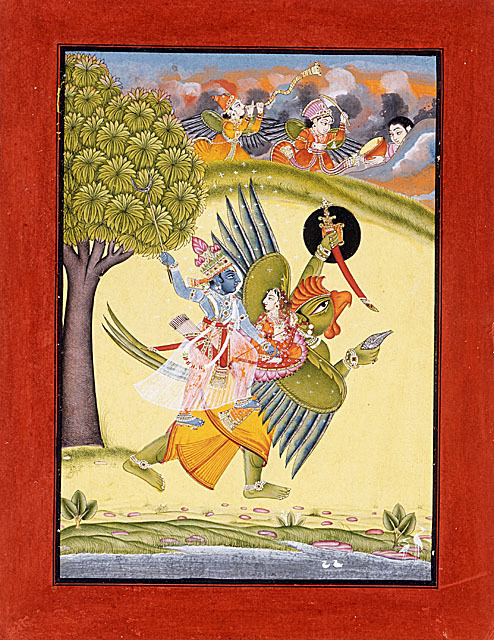 via File:Garuda Vishnu Laxmi.jpg – Wikimedia Commons. via Who the…? | i feel it too. LIFE magazine published some previously unseen photographs by Michael Rougier, shot in Tokyo in 1964. The moody black and white picture capture a tribe of pill-popping rebellious youth. It’s an interesting time-warm to a time and a generation finding itself confined within a culture of traditional conformity. 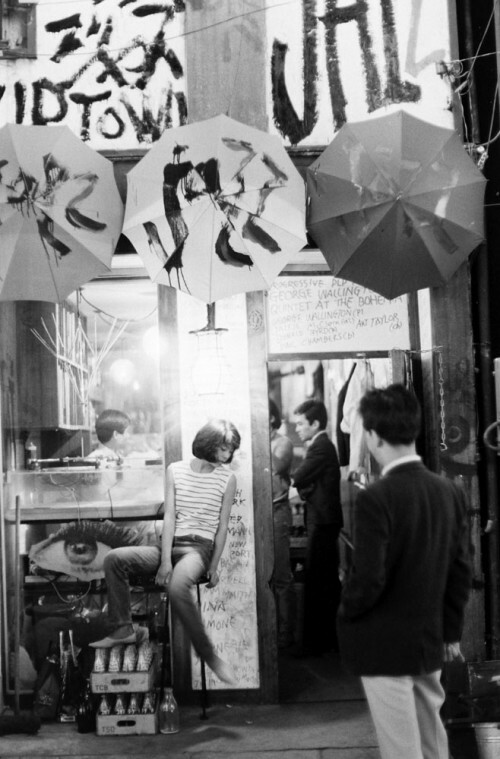 via Visual Feed: Teenage Wasteland – Japanese Youth In Revolt, 1964 | Acclaim. 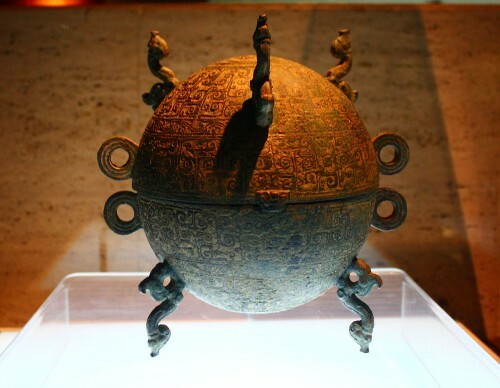 via File:Bronze dui vessel with inlaid geometric cloud pattern.JPG – Wikimedia Commons. 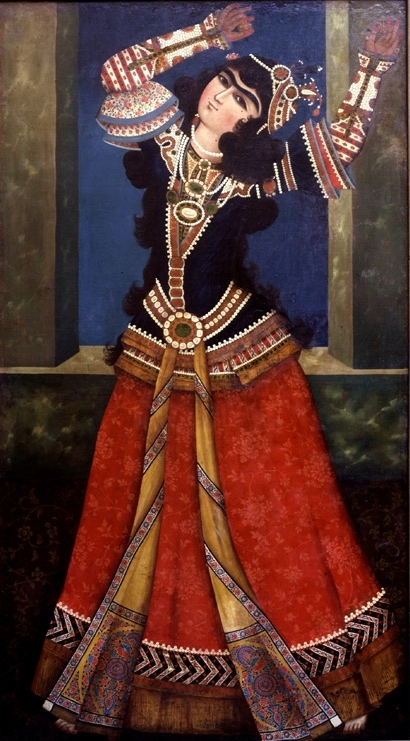 via File:Qajar princess paiting.JPG – Wikimedia Commons. Korehira Watanabe is one of the last remaining Japanese swordsmiths. He has spent 40 years honing his craft in an attempt to recreate Koto, a type of sword that dates back to the Heian and Kamakura periods (794-1333 AD). via Handmade Portraits: The Sword Maker | The Etsy Blog. Anatomy of a horse from a 15th century AD Egyptian document at the University Library, Istanbul. 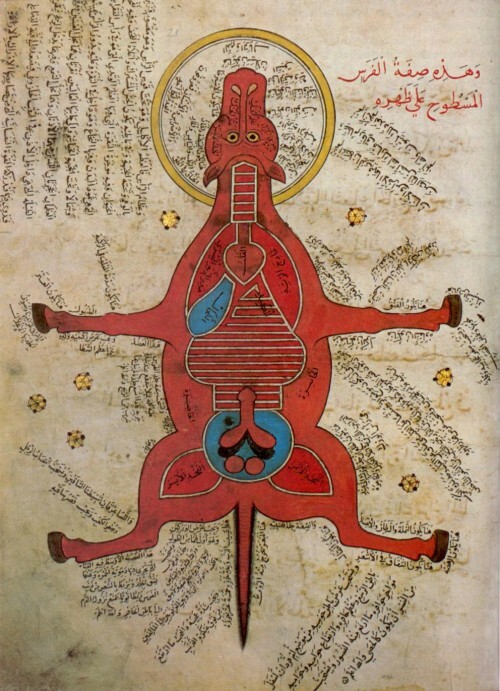 via File:15th century egyptian anatomy of horse.jpg – Wikimedia Commons. A breakdown of the VFX in a new Arabic television series. The Adventure of Dalela & Zibak is HD entertainment Arabic Serial of two parts and i am the VFX artist .I am the only 3D artist i did all this work + Edit the Promo and all fighting scenes in this Serial and a many of postproduction shot. Blender and Apple Mac and my wife helped me a lot to finish this work :DI used 2 Mac pro and 1 Pc + Blender 2.49 for import camera tracking “VRML97″ and Blender 2.5X for 3D and Render, FinalCut And After Effects for final Compositing and matchmover 4 camera tracking. via The Adventure of Dalela & Zibak at BlenderNation.